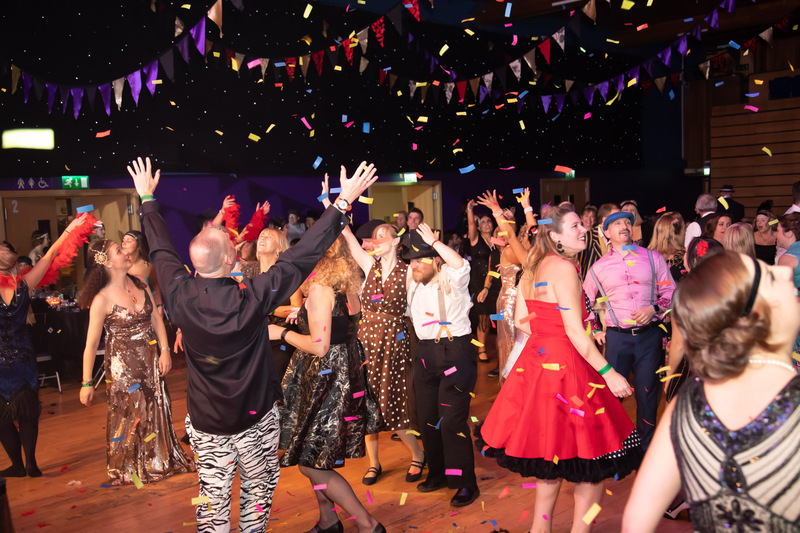 Our Recent Fabulous Electro-Swing Ball! 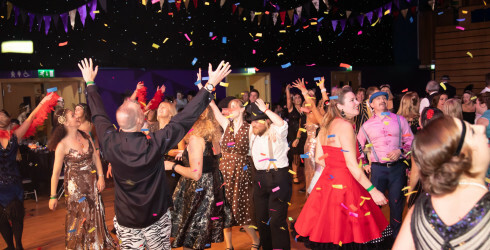 We mention our own events as the Electro-Swing Ball a few times on this website, however what do these events actually look like? Well a picture tells a thousand words so have a look at our video showing some of the highlights from the evening. As you can tell, everyone had a fabulous time!